In Yoga Flow, individuals are encouraged to advance at their own pace and compare themselves to themselves. Wear comfortable clothing. Bring a yoga mat or a blanket. You may want to sit in on a session first to see if this is what you are looking for. Dates and Times: Monday 2:30 PM-3:30 PM. 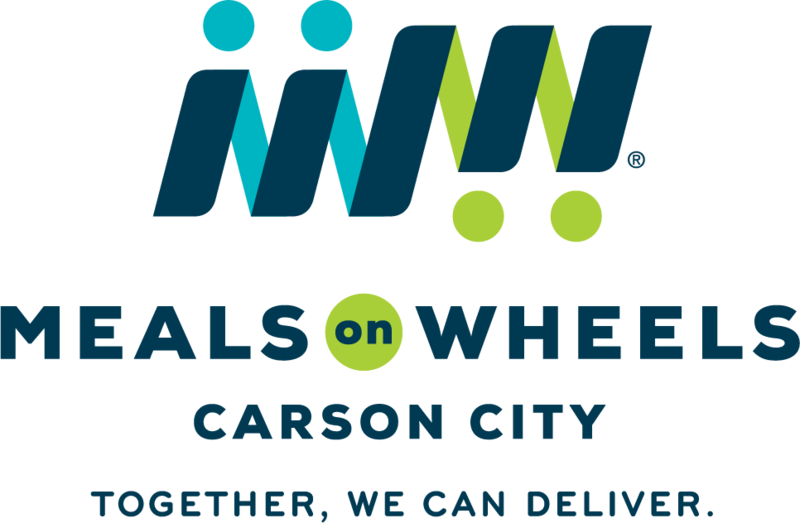 © 2019 Meals on Wheels Carson City.